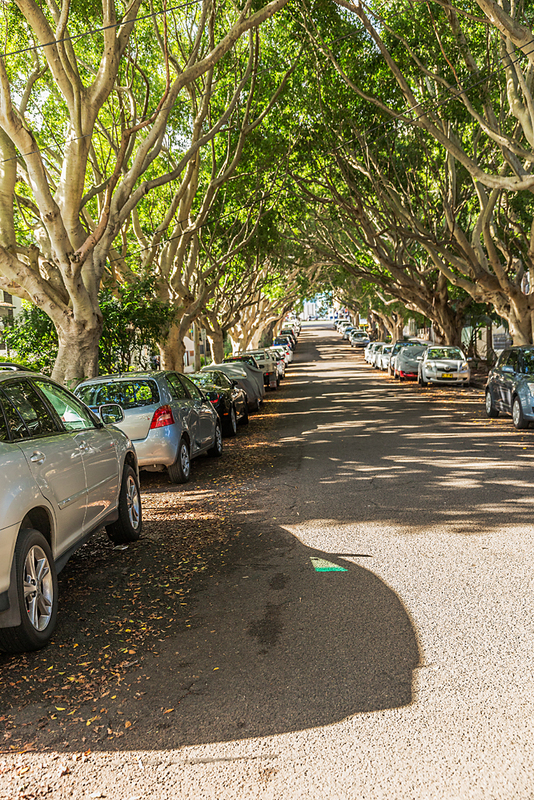 Waverley Council is always looking for the best solutions to help manage the high demand for parking in Waverley. This includes trialling and installing new infrastructure and systems to make parking easier and more accessible and to help encourage activity in Waverley’s commercial areas after business hours. In April 2018 Council consulted widely with the community over a proposal to radically overhaul Waverley’s Parking Permits and Fees. *Eligible residents must apply with a copy of their vehicle registration papers showing the name and current Waverley address of the applicant as well as two forms of proof of address. From 1 July 2018, all parking meters in the commercial areas of Bondi Junction will be switched off at 6pm. Parking meters located in streets where a residential parking permit applies will not be switched off at 6pm. The purpose of the change is to encourage motorists to visit the central business hub in the evening. Please note that time restrictions still apply in metered areas so motorists need to check signs. Approximately 57 per cent of the community supported this proposal, while 33 per cent opposed it. The Council felt the 15-minute ‘drop-in’ zones were an alternative that was easier to enforce, ensuring vehicle turnover and the availability of parking spaces, so decided not to implement this proposal. 15 minute free ‘drop in’ zones have been installed in key locations in Bondi Beach, Bondi Junction and Charing Cross. The locations were placed on public exhibition and received support from the community. 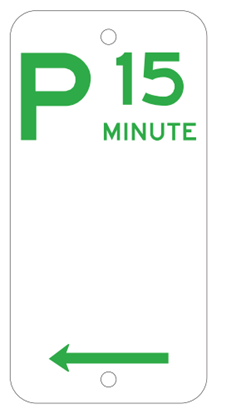 15 minute ‘drop in’ zones provide a safe area for the drop off and pick up of friends and family and provide convenient parking for quick trips such as grabbing a coffee and picking up dry cleaning. Council officers will patrol the zones to ensure turnover and availability. A meter ticket is not required. Just look for the P15 signs! The proposal to make the beach permit free for residents did not gain overwhelming endorsement. Approximately 45 per cent of those surveyed supported the proposal while 44 per opposed it. Taking this into consideration, and the considerable impact on revenue, Council decided not to implement this proposal.